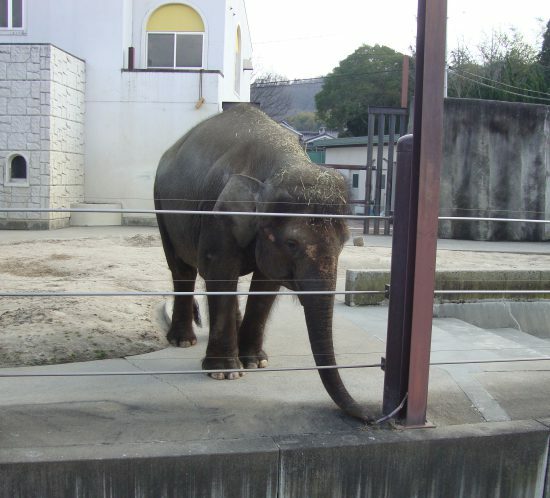 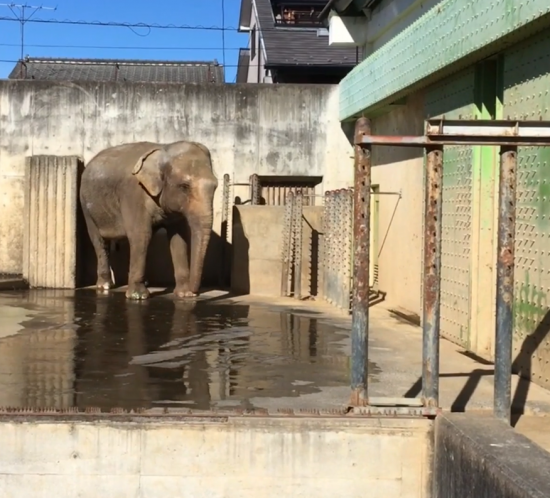 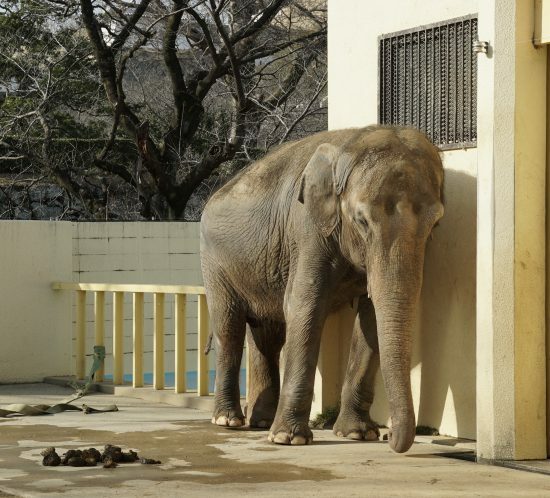 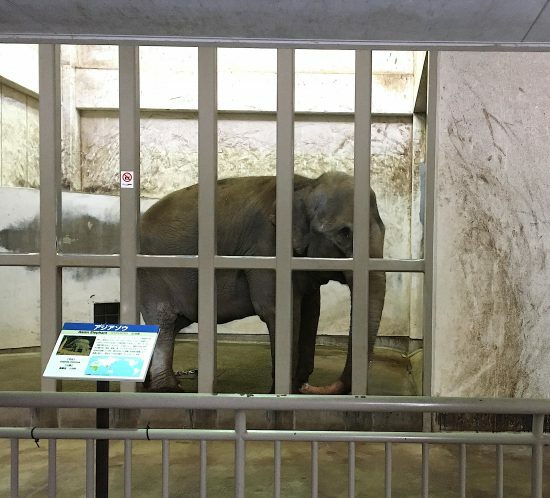 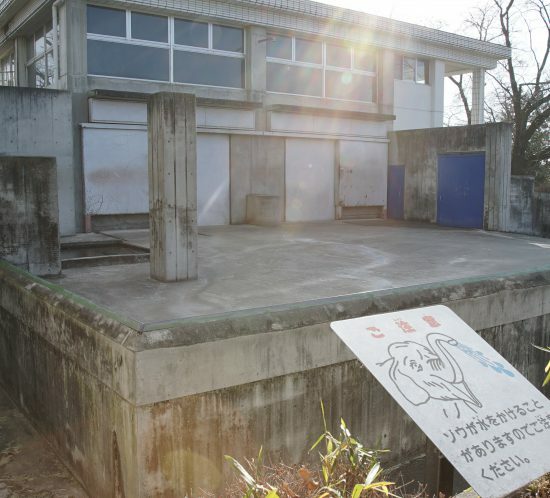 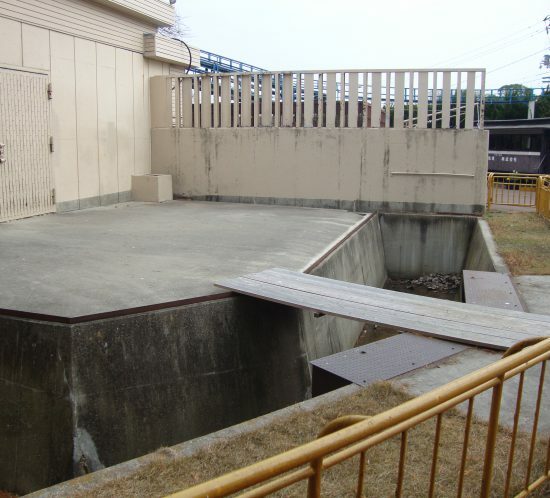 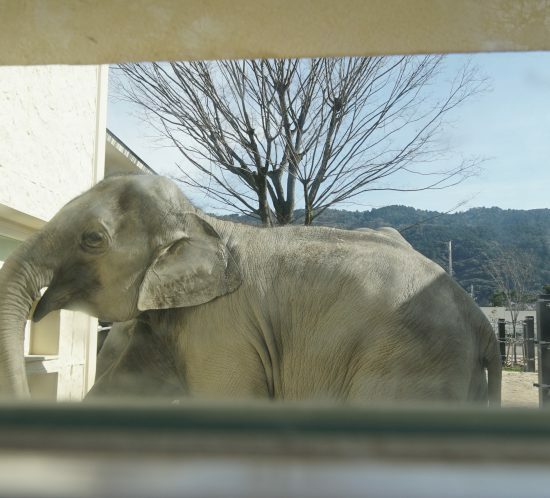 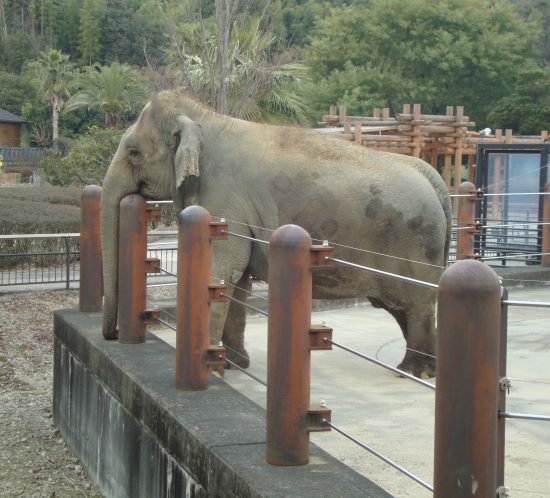 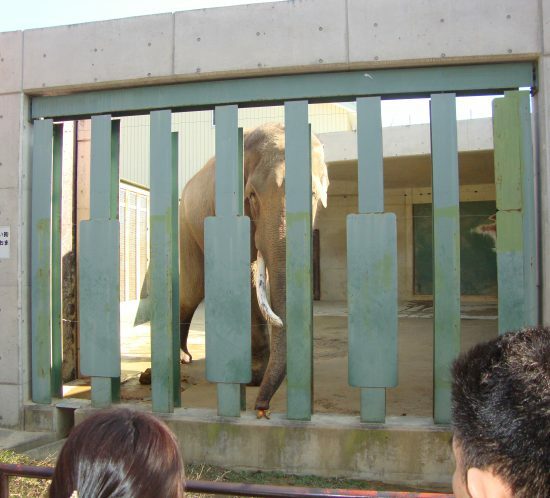 The 14 solitary elephants in Japan LEARN ABOUT EACH ELEPHANT’S UNIQUE STORY BY CLICKING ON THE IMAGES BELOW. 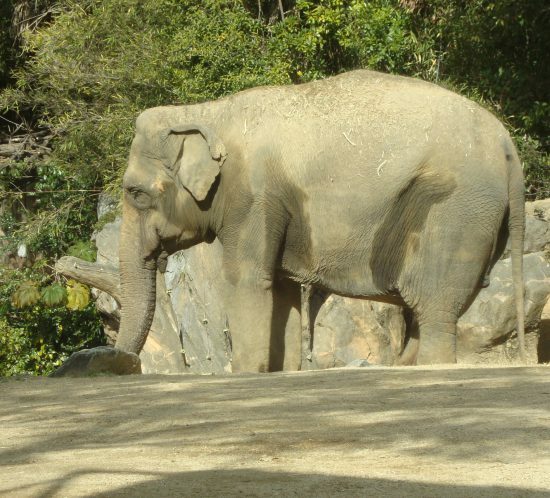 Learn about each elephant’s unique story by clicking on the images below. 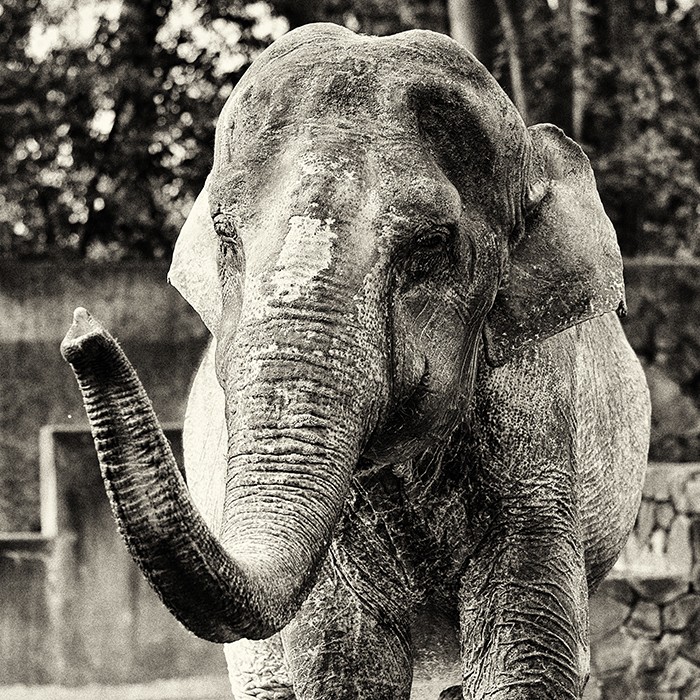 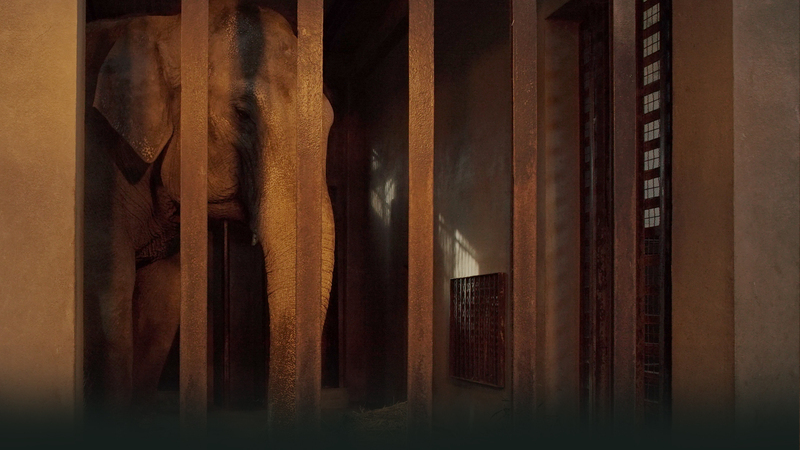 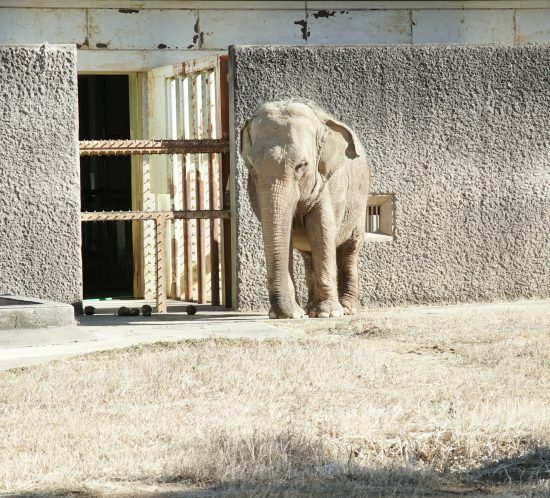 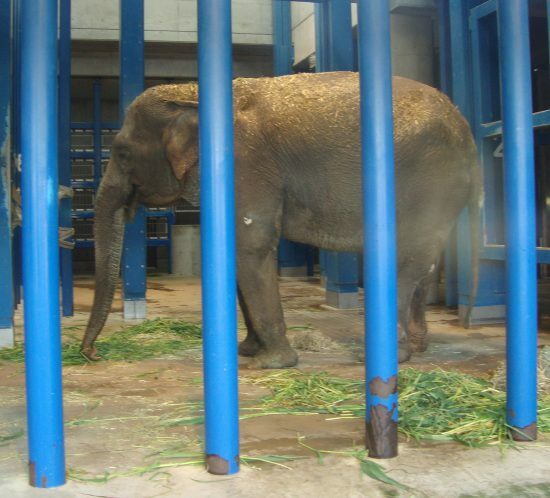 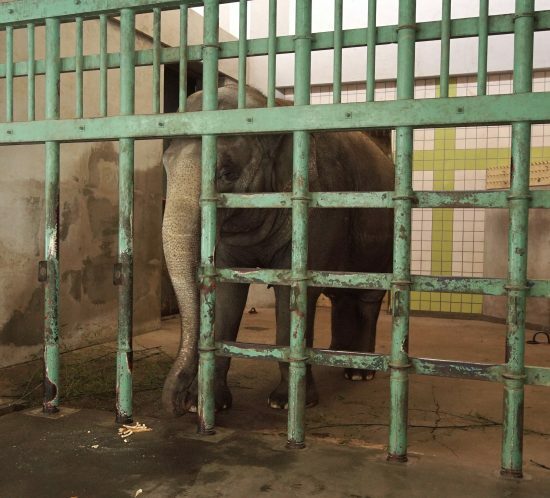 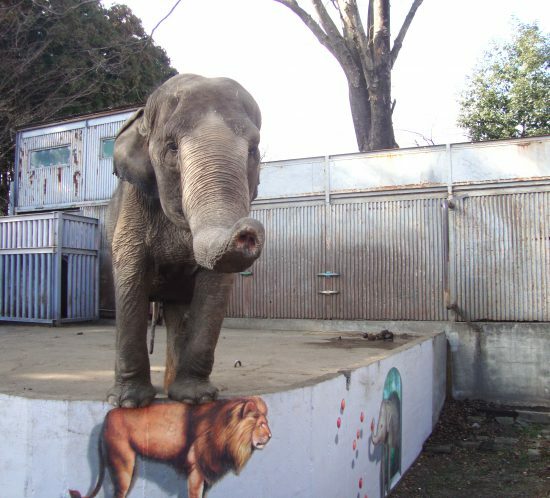 Find out ways you can help the solitary elephants HERE.